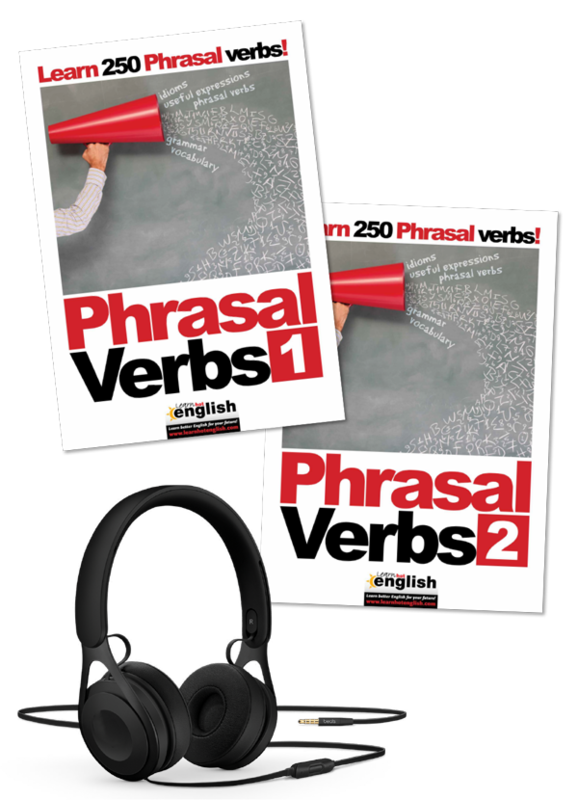 This great Phrasal verbs book will teach you over 500 really useful English idioms. 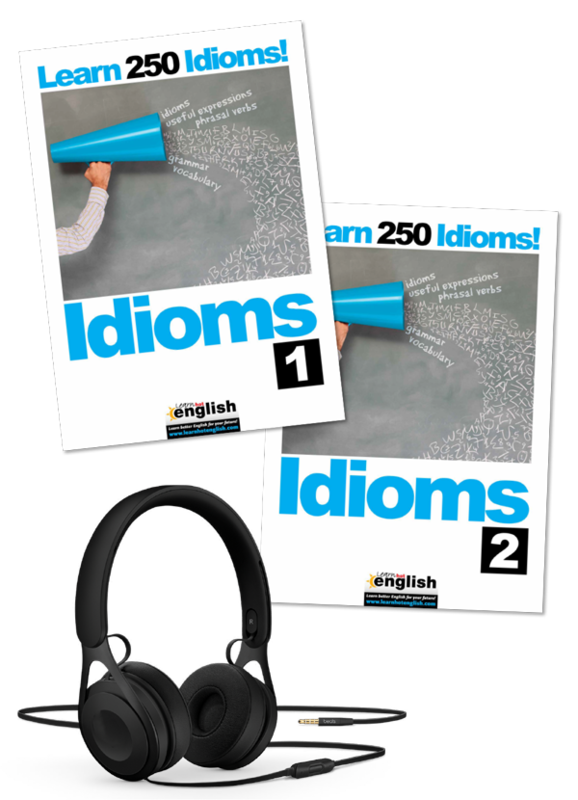 More than 100 images to help you learn the idioms! 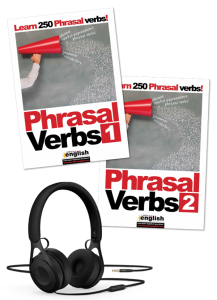 Lots of audio files with sample sentences so you can hear the language in action! 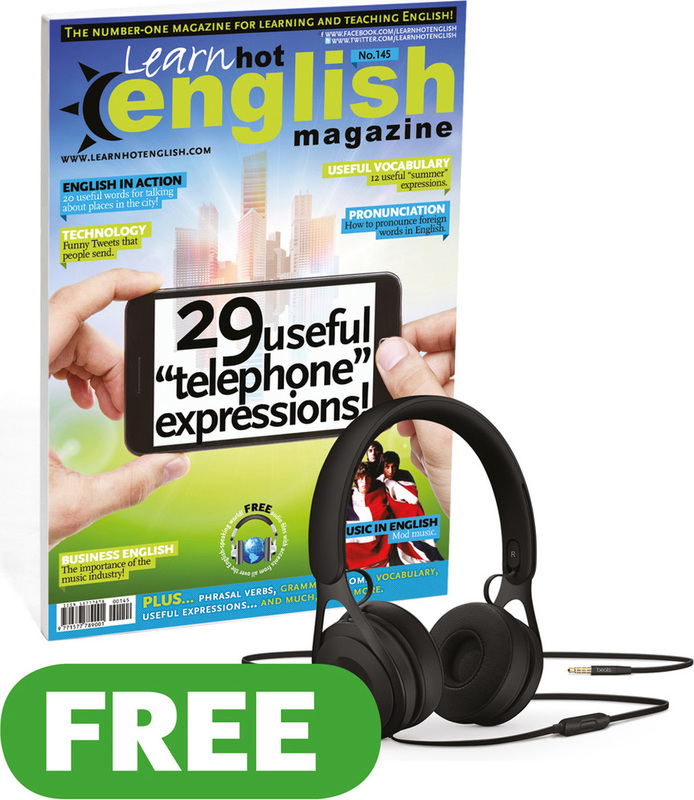 MP3 audio files that you can download to perfect your listening and pronunciation!. 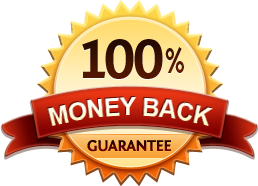 We’ll send your book by registered mail, so it arrives safely; you will be sent a tracking number to follow your order. 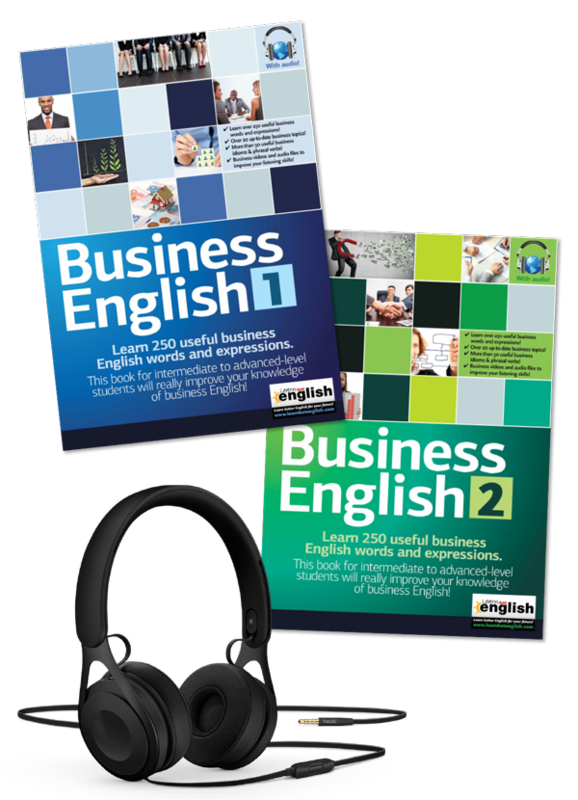 Buy this product and you will improve your English!! 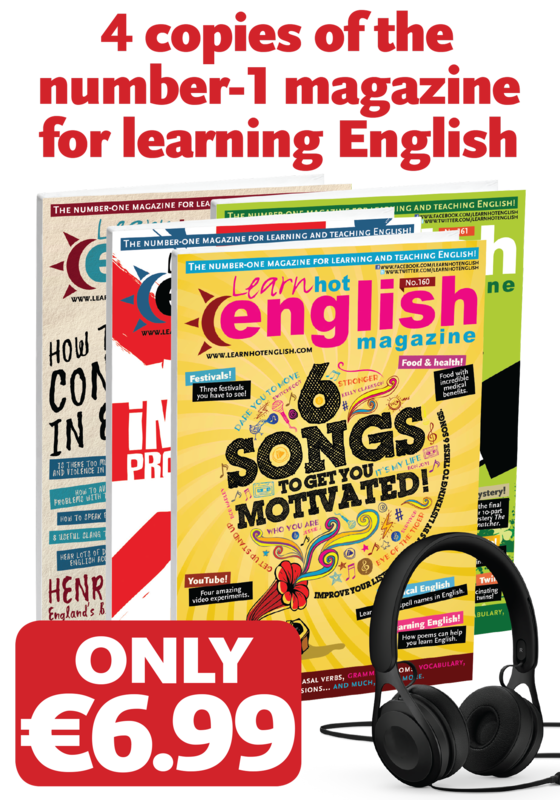 Do you find your writing and reading level in English is good but when it comes to English conversations things are a bit different? 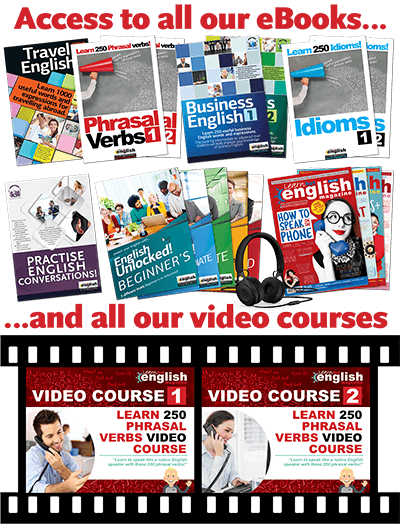 Simple situations like telling a story, making small talk or ordering a meal in English quickly become a problem. Sounds familiar? 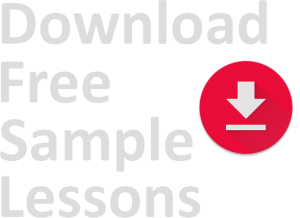 Well, you aren’t alone! 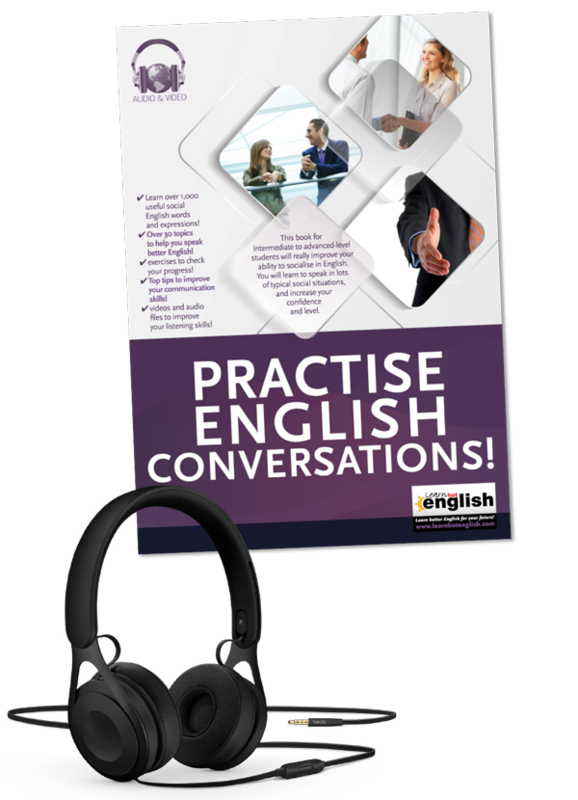 And we’re here to help with our fantastic eBook Practise English conversations! 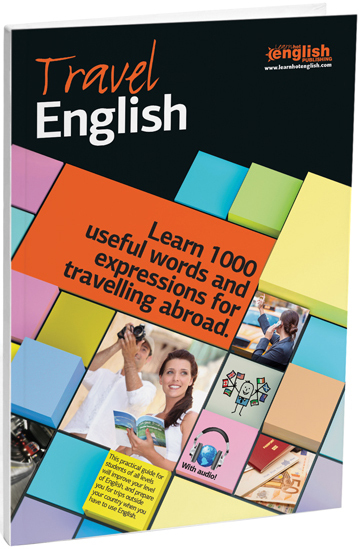 Learn over 1,000 English words and expressions to improve your spoken English in social situations.